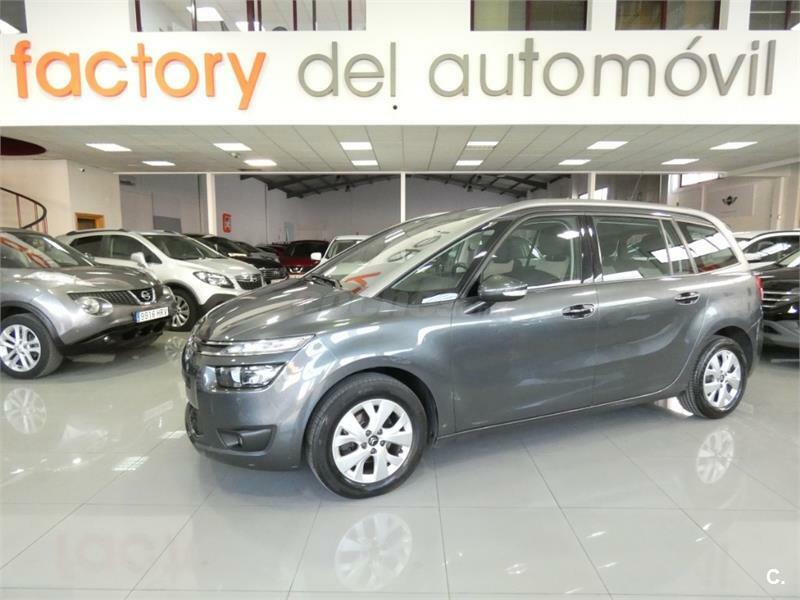 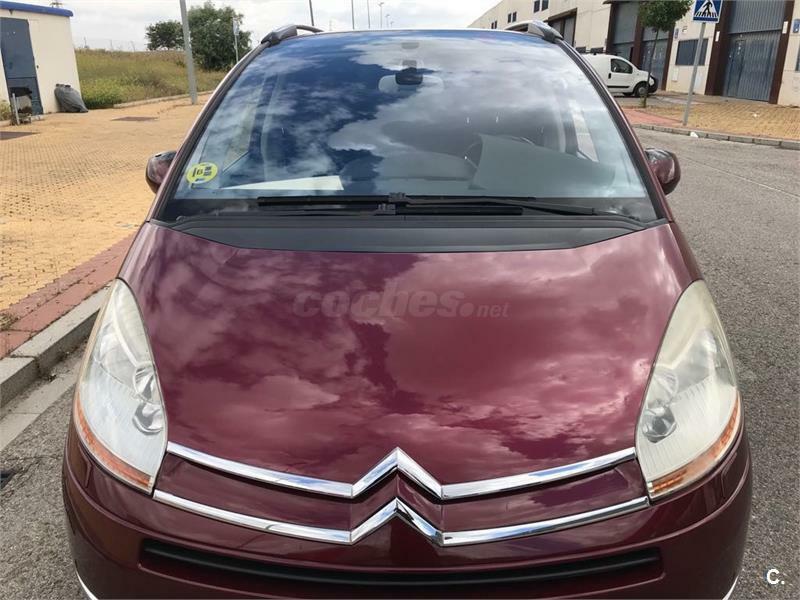 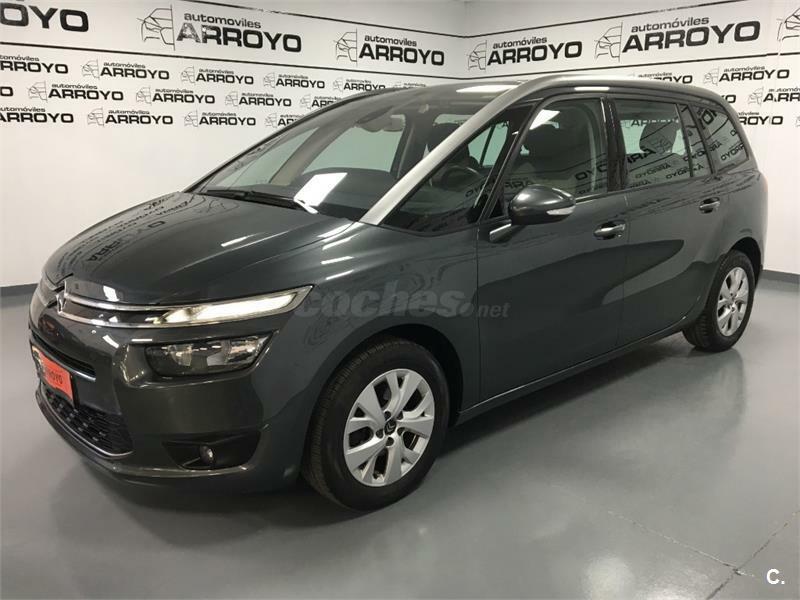 CITROEN Grand C4 Picasso 2.0 HDi CAS Exclusive Plus 5p. 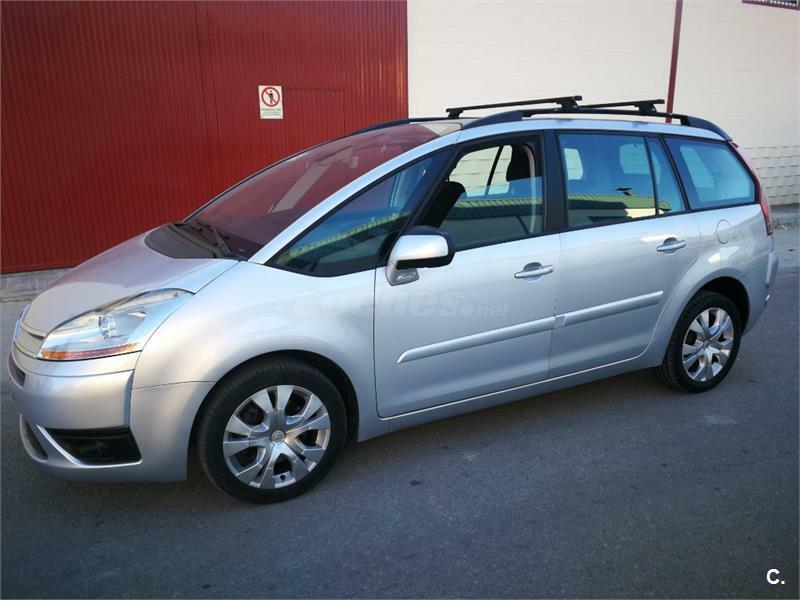 CITROEN Grand C4 Picasso eHDi 115 Airdream Intensive 5p. 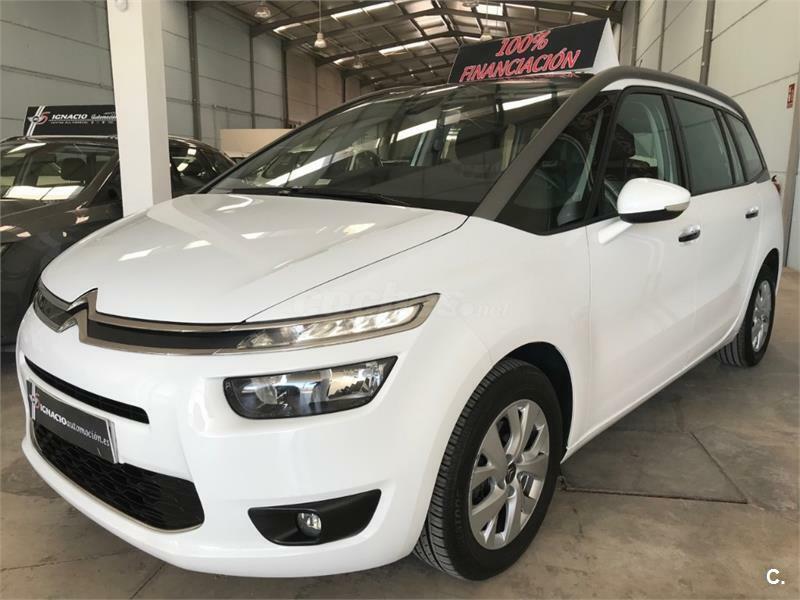 CITROEN Grand C4 Picasso BlueHDi 88KW 120CV EAT6 Feel 5p.